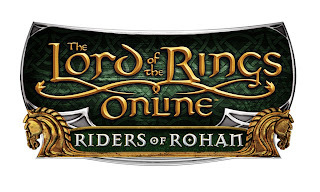 TolkienBritta.com: LOTRO's "Riders of Rohan" 50% Off! 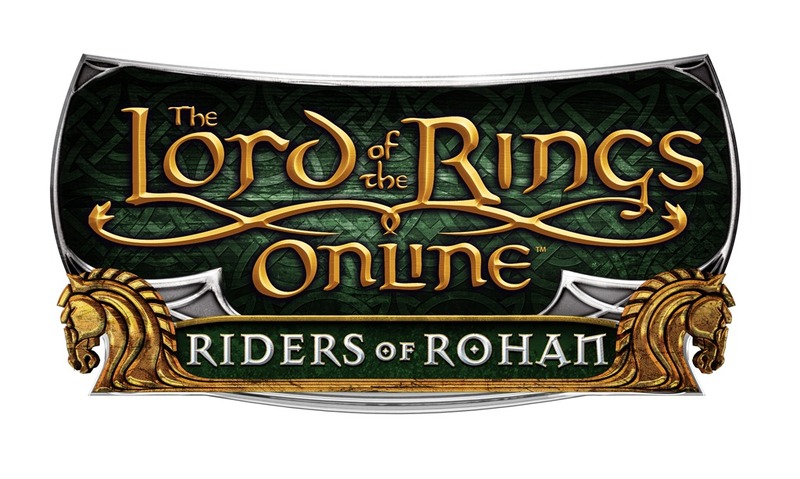 From now until July 7, you can purchase a copy of LOTRO's previous expansion, Riders of Rohan, for half the price! This is also the last chance to get your hands on the Heroic and Legendary editions, which will go away forever after the 7th (only the Base edition will be available). Additionally, you can purchase a triple-pack expansion set (includes the Mines of Moria, Siege of Mirkwood, and Rise of Isengard expansions) for $39.99. For more information, or to purchase any of these editions, visit Turbine's LOTRO Market! For the record, I'm glad I was indecisive for so long; I finally got my hands on the Legendary Edition and didn't have to pay $70!